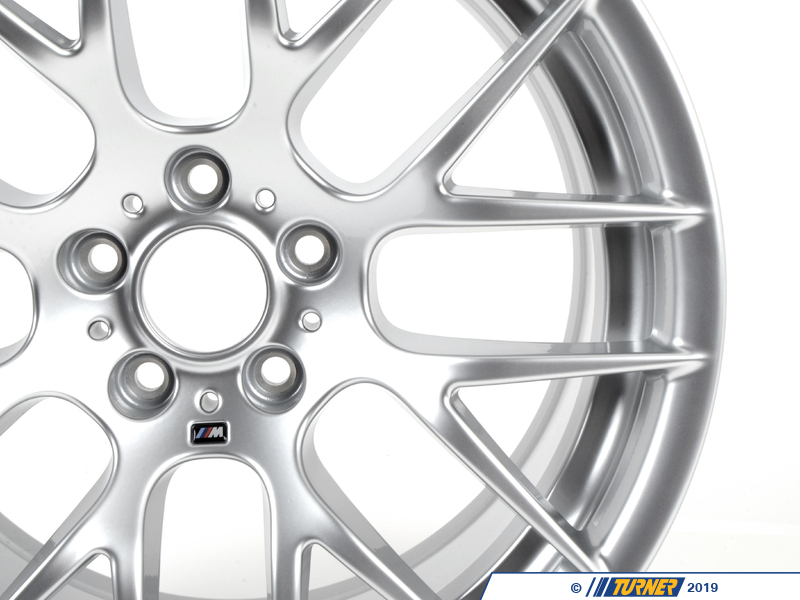 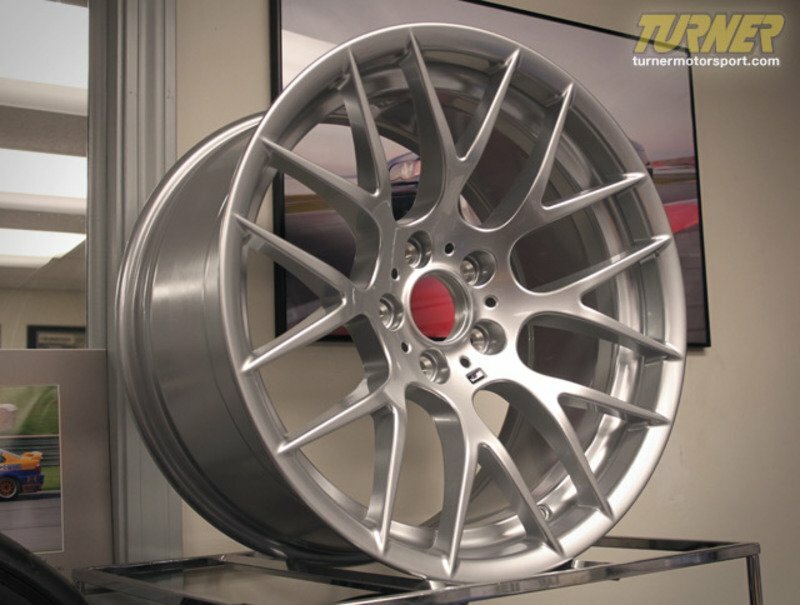 A set of Genuine BMW Competition wheels (19 inch STYLE 359) for the 2008+ E9X M3, including E90 M3 sedan, E92 M3 coupe, and E93 M3 convertible. 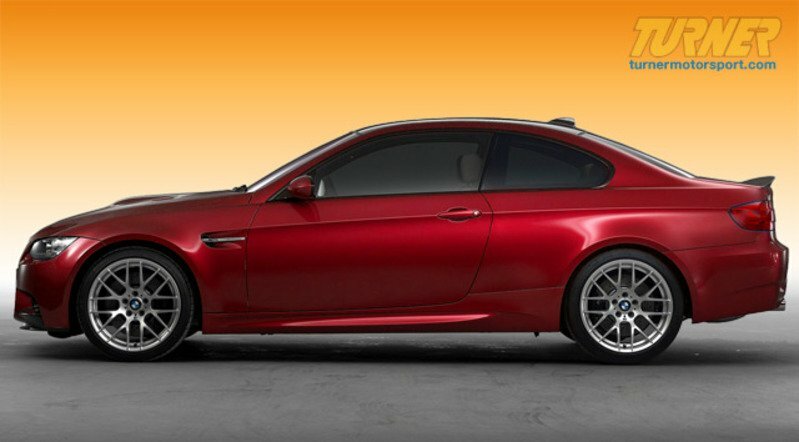 These are the real deal, authentic BMW wheels, as come on the 2011 M3 Competition package (option code "ZCP"). 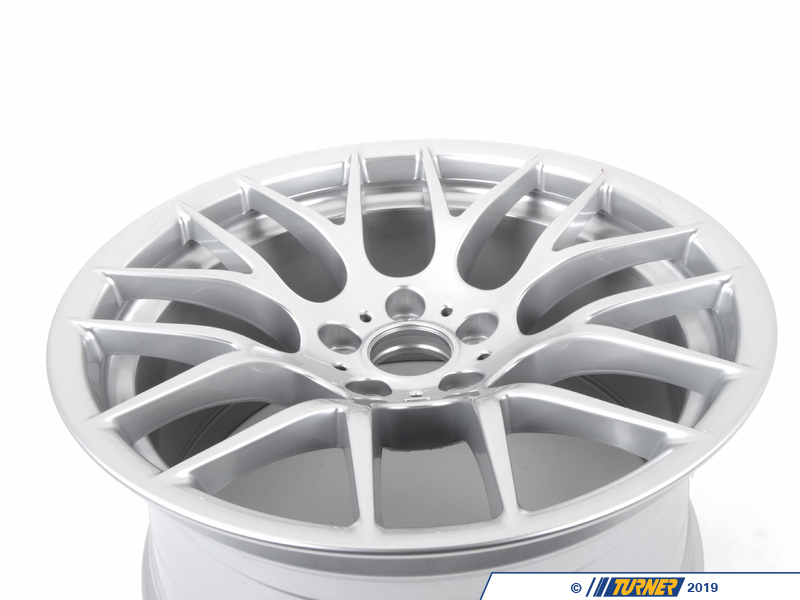 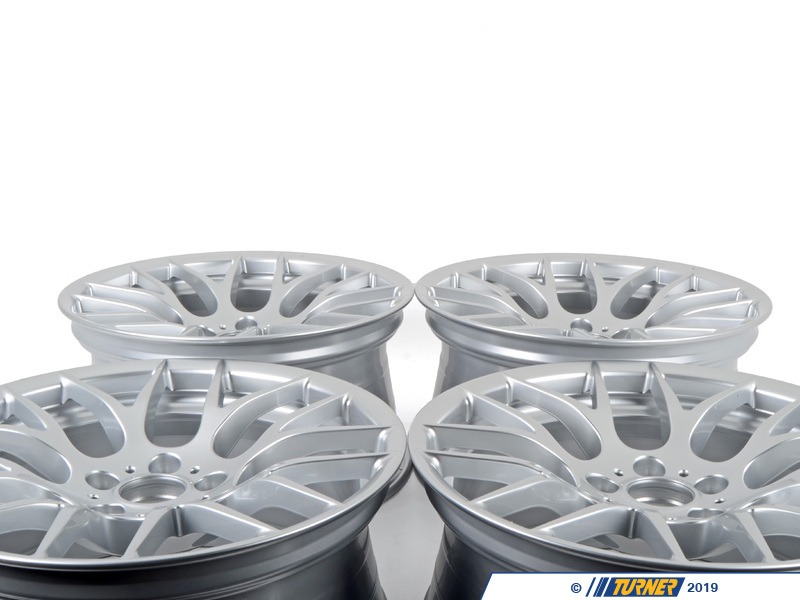 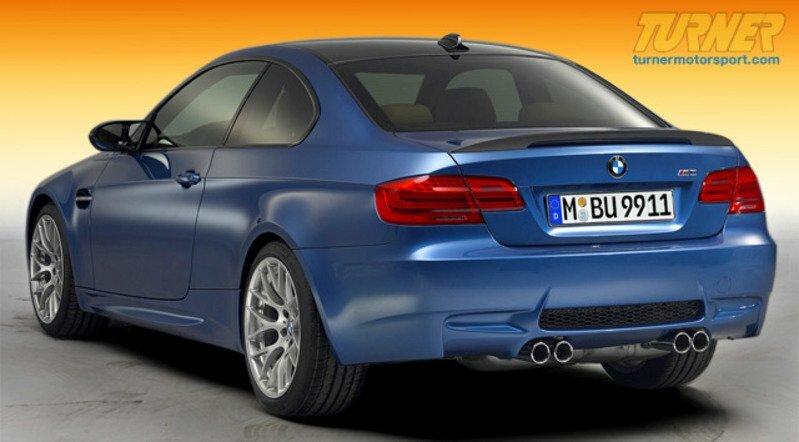 The wheel set includes 2 front wheels (BMW # 36112284055) and 2 rear wheels (BMW # 36112284060). 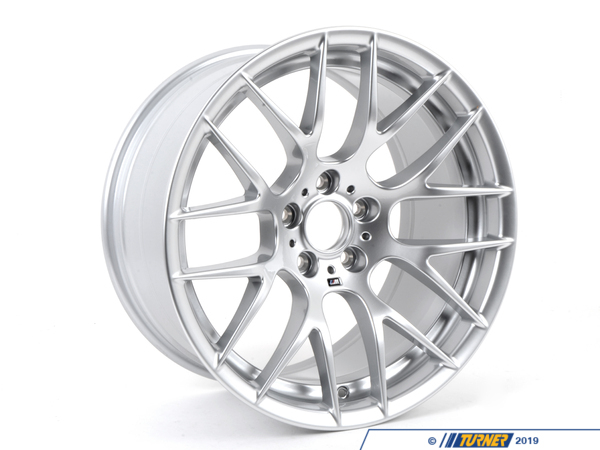 These wheels offer factory-perfect fitment, amazing looks and ultra-strong design and manufacturing.